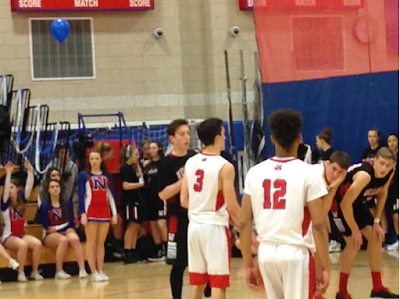 Natick and Wellesley were both in action tonight, but it didn't end well for either of them. Nothing fancy here, just a collection of all the scores around the state for boys' basketball and hockey. If you see a score we missed, or spot an error, Tweet our fearless leader @HerewegoJoe.